Basics before you shoot, the camera: An in-depth look on the differences between Mirrorless/DSLRs, videography language audio basics, beyond video production. Core video production skills for video documenatries. 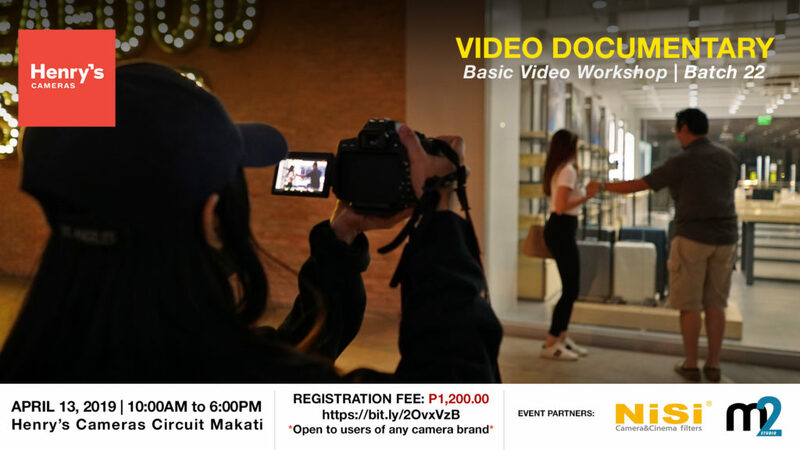 This workshop is for you if you are transitioning from photography to video. Our instructors would be conducting the workshop in a seminar and hands-on format. Topics covered: Intro to photography, Basic camera operation and handling, Exposure & ISO Aperture & Shutter and Basic Creative Composition. 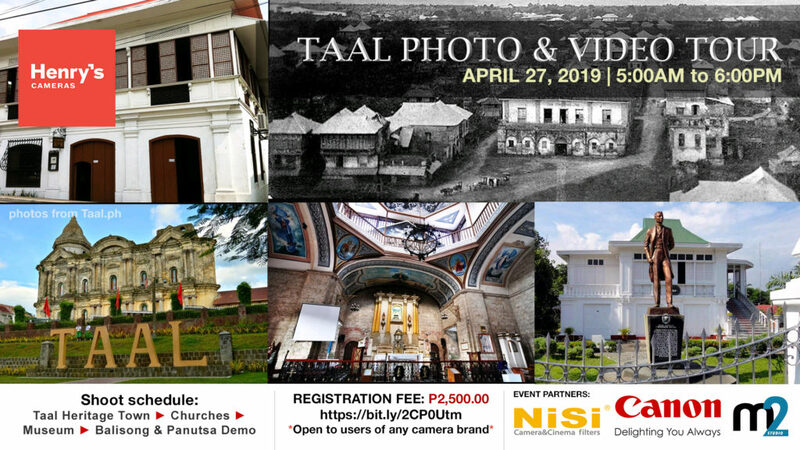 Photography hands-on & demo. Core skills and camera lens in-depth. Our instructors would be conducting the workshop in a seminar and hands-on format. 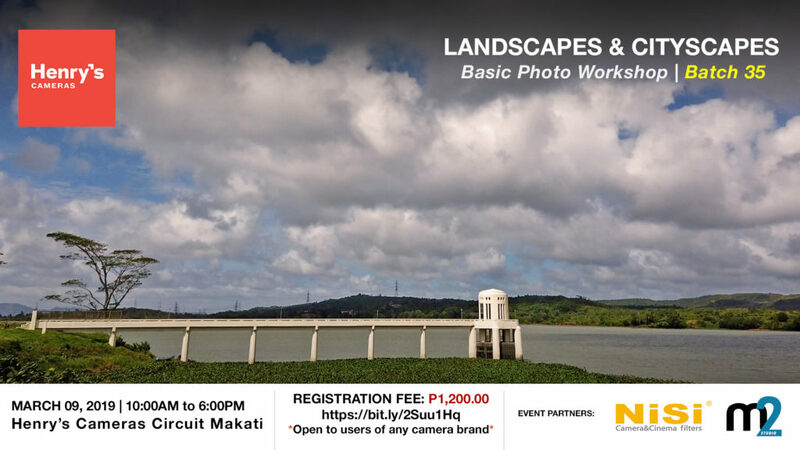 Focus: Learn how to do landscape/cityscape photography in all-weather conditions. Fee/Inclusions: P1,200.00 Workshop fee, lunch, snacks and certificate of completion. 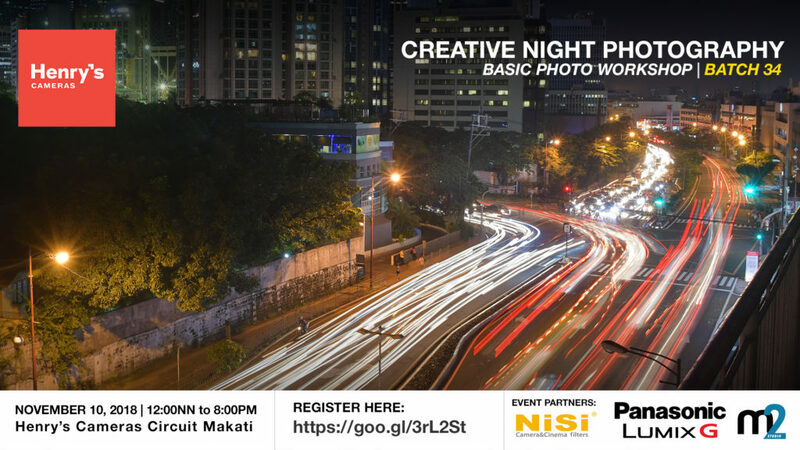 Objective: To promote photography to the community through an organized photowalk to Manila’s Iconic churches and communities. 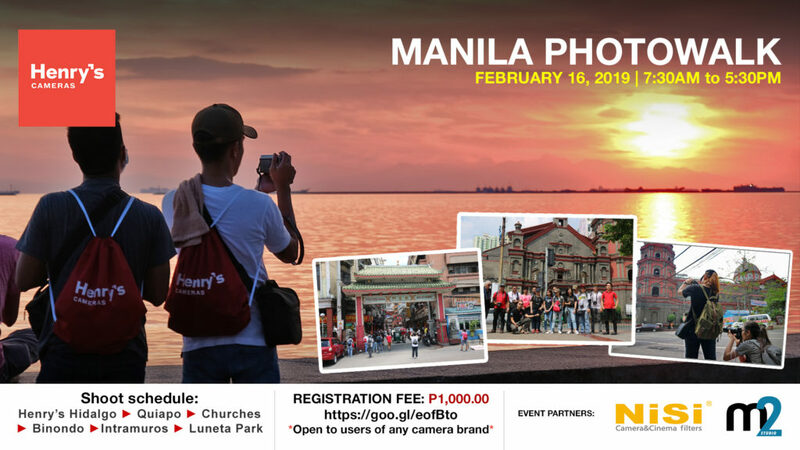 Requirements: OPEN TO USERS OF ANY CAMERA BRAND, comfortable shooting clothes, tripod/monopod is optional. Basics before you shoot, the camera: An in-depth look on the differences between Mirrorless/DSLRs, videography language audio basics, beyond video production. Core video production skills. 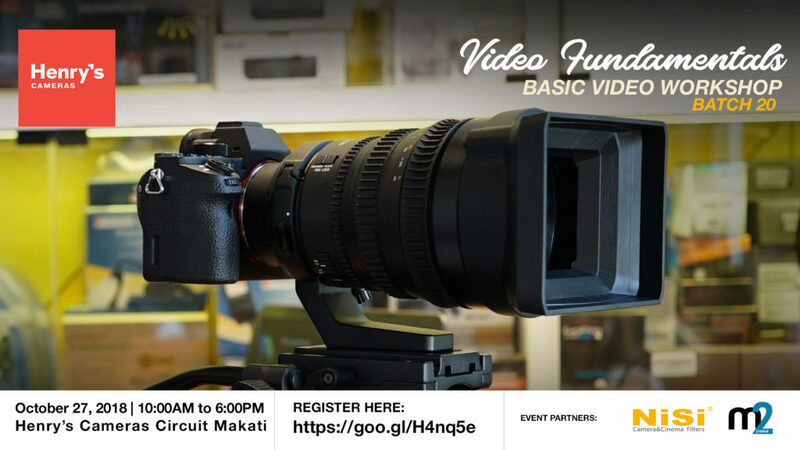 This workshop is for you if you are transitioning from photography to video. Fee/Inclusions: P1,000.00 Workshop fee, lunch, snacks and certificate of completion. 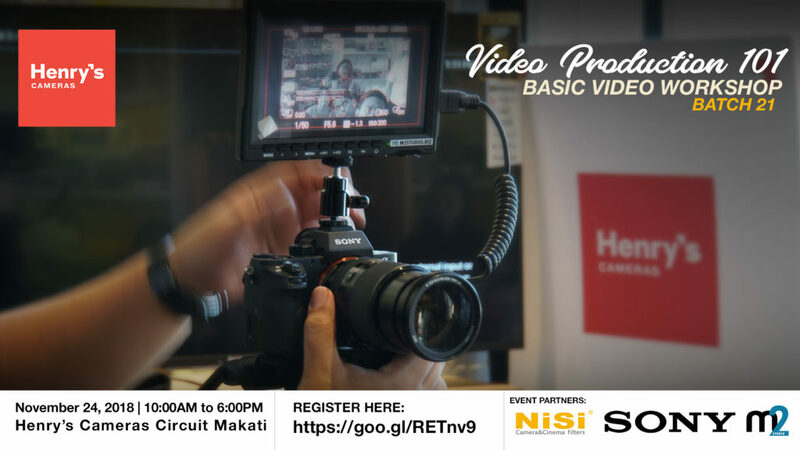 Topics covered: Intro to photography, Basic camera operation and handling, Exposure & ISO Aperture & Shutter, Basic Creative Composition and Basic Camera Flash. 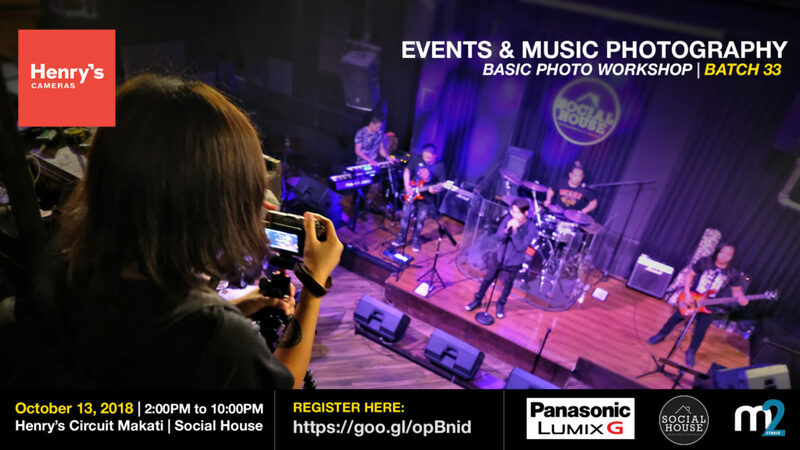 Event photography hands-on & demo. Our instructors would be conducting the workshop in a seminar and hands-on format. Fee/Inclusions: P1,400.00 Workshop fee, -snacks and certificate of completion. Entrance and dinner at the Social House Music Event. Basics before you shoot, the camera: An in-depth look on the differences between Mirrorless/DSLRs, videography language audio basics, beyond video production. Core video production skills. Our instructors would be conducting the workshop in a seminar and hands-on format. 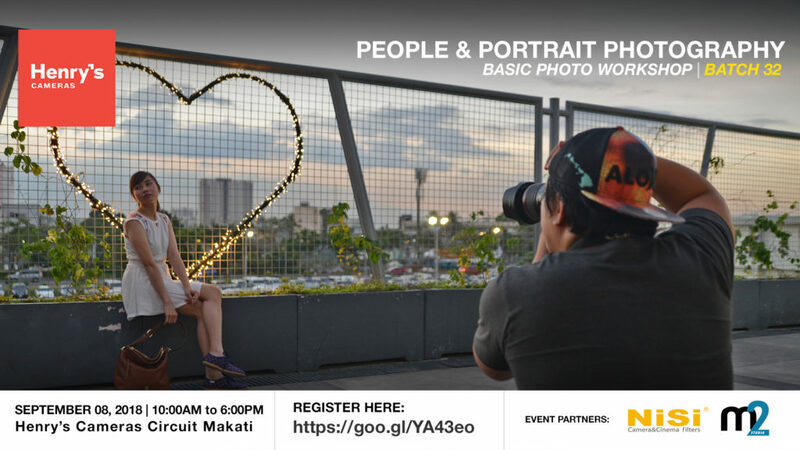 BONUS: Learn how to do effective people and portrait photography.